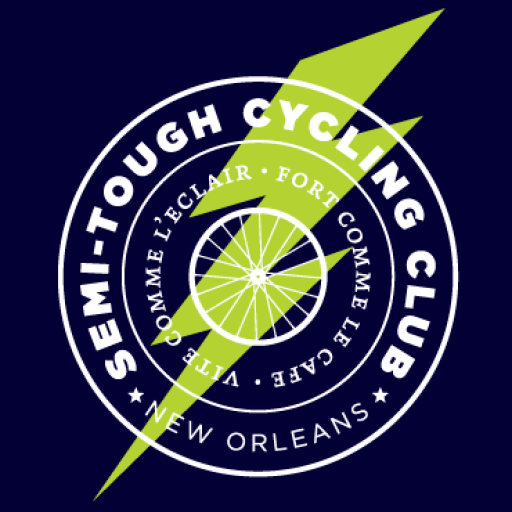 Just in time for the holidays, the Semi-Tough Cycling Club has teamed up with our good buddies at Yeah You Ride! 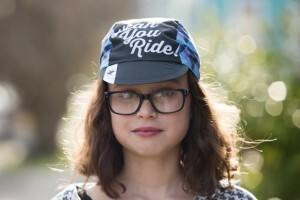 to bring you “The Mosquiton”, one of the freshest cycling caps we ever could have imagined. Designed in collaboration with graphic designer Tom Futrell and proudly manufactured in the USA by Rothera Cycling, these limited edition caps are a sure bet to bump up your style – on and off the bike. Our good friends at Yeah You Ride! blew up the internet the other day with this sweet video of the Masters & SS race at Round 4 of the Delta States Grand Prix of Cyclocross in Ridgeland, Mississippi. If you are interested in seeing what ‘cross is all about, this footage from the beautiful Ridgeland course is a great place to start. 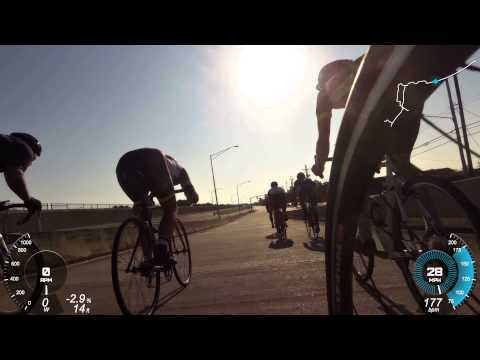 If you already know how awesome ‘cross is, this short video will get you stoked to keep CX’ing.